Hey Everyone! 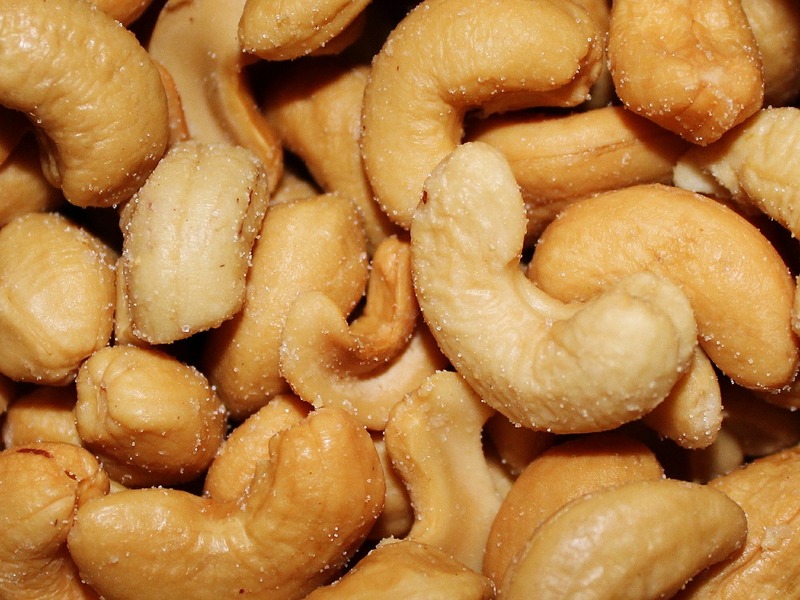 Looking for Cashew Nuts that are not cross-contaminated with any other tree nuts or peanuts? Check out King Cashew. Remember to confirm that the company’s allergy-safe policies are the same. Enjoy! Special Note: I contacted the company to make sure they are allergy-safe, and while they stated they process only Cashew Nuts (and that is the only line), they waived liability for any potential health/allergic episodes. Depending on your comfort level after exploring the company for yourselves, I strongly recommend calling to make sure everything is allergy-safe. < Previous Allergy Safe Pistachios!